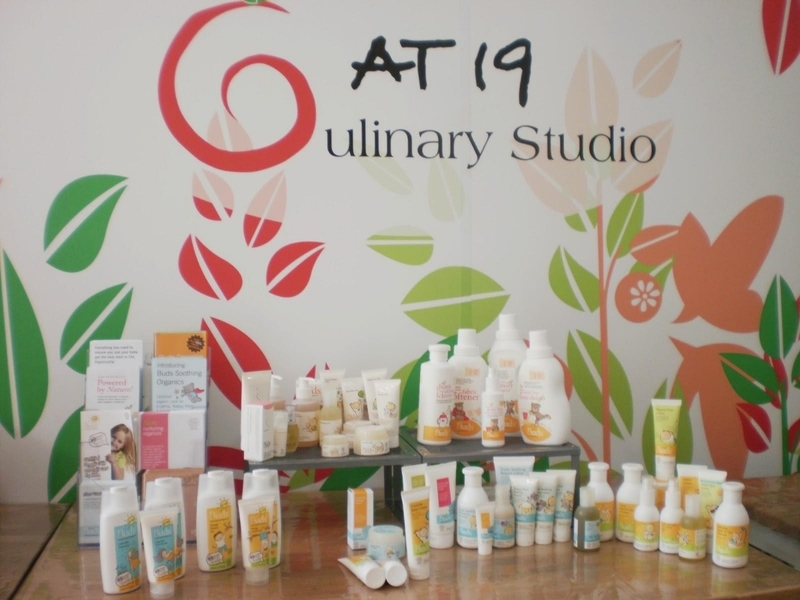 July 2013 I-GREEN New Buds organic baby care range was launched at At 19 Culinary Studio. The media was briefed on the potential effects of normal household products on baby skin and the range of organic baby care products available under the Buds range. The media were also treated to a light lunch using organic produce, giving the thumbs up for the free range fried chicken served with mint pesto. Simply yummy!